WordPress is one of most hardworking development community with unique work environment. After the quick security update, they have released much awaited WordPress 3.1 version which is having new features like Post Formats support, Clean and streamlined editor panel, admin bar at the top of each post (for admin and users) and refreshed blue color scheme. You can go ahead and download a new package of WordPress 3.1 or upgrade your existing installation. 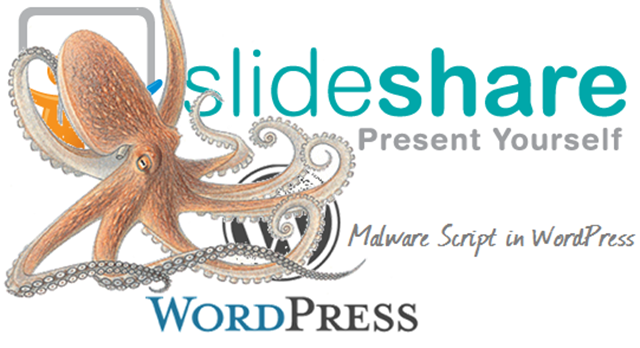 After getting so many wards for best CMS, WordPress is focusing on security and enhancements. The BuddyPress like admin bar on top of each post will give a quick access for administration and blogging. After this upgrade, they will start working on WordPress 3.2 which will come up with new features and security updates. 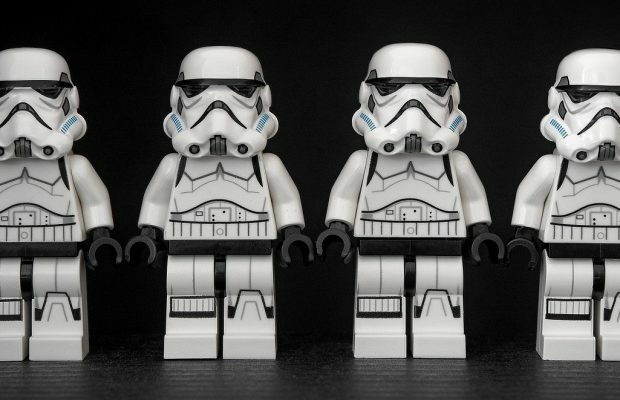 Here is how you can upgrade to WordPress 3.1 and how does your dashboard and site look after upgrade. I just upgraded one of my WordPress site to 3.1 from previous version i.e. 3.0.5. To upgrade WordPress, either you can do that automatically or manually. For automatic upgrade, click on “Automatically upgrade” option available on Dashboard notification or “Update” option in left menu bar. For manual upgrade, you will have to download the latest copy from WordPress.org and FTP the files on your hosting server. Important – If you are not getting update notification then here is the reason for that. You may wait to get the notification or upgrade from update core section. After the upgrade, you will notice no major change on dashboard but just refreshed blue color scheme (in case you are using that already). Now open the website in new window and there you can find a new admin bar at the top of each post or even on the homepage. 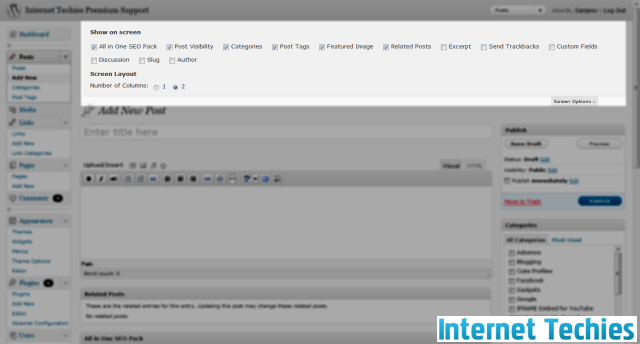 Writing area or the editor page of WordPress has got option to make the page more streamlined and clean. Go to the “Screen Options” available on right-top corner of editor page and there you can check-uncheck options to make then available or hide. Actually the feature was already there in previous version as well but now the default will have unchecked excerpt, comments, discussion, send trackbacks etc. which will make writing panel much cleaner and streamlined. You can check those options from Screen Options panel. WordPress 3.1 is having more than 800 closed tickets for issues and problems. 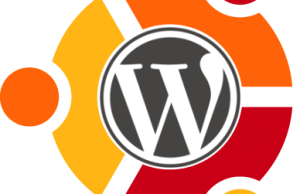 So you can expect more faster, reliable and secured platform from WordPress 3.1. Enjoy your blogging on World’s best blogging and CMS platform!